In this post, we have covered 8 best travel websites in the world. Most of us save all the year round to plan the best vacation for ourselves or our families. Vacations are definitely the best time of the year but, they are not always as pleasant as we imagine. You have to keep a lot of things in mind while travelling to a place like where to stay, what to do and what to eat. That is when you need to seek help from the best travel websites and in order to help you. So, here we are with a list of best travel websites. You need to plan everything beforehand but if you are going to a place for the first time then you don’t usually have an idea about these things. It is then when you fear of your investment going terribly bad. This post will not disappoint you in terms of your travel plans. While all these travel sites are a brand in themselves, they are rated high in terms of quality and trust and at times have on offer steal deals. 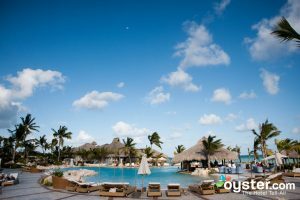 Also, Look at the Best All Inclusive Resorts in the World for adding more options to your future travel plans. But, before we do so, let’s start exploring now the best travel sites through the below list. They have an interesting tagline. Oyster is a very respected and quality travel website which makes sure that it never goes wrong in terms of quality. So, if you are concerned about quality and luxury, this is your best bet. The best quality about this travel website is that it gives honest reviews by sending its own agents who do the job for them. It gives you the best advice related to big cities like Los Angeles, New York, and Miami. From luxury seekers to budget travellers. This is one size fits all travel website. If you are planning to visit Europe, you can’t give this site a miss. LastMinute is amazing and one of the best travel website that provides the best hotel deals where you need to pay the price of a three-star hotel for the stay in a five-star hotel. 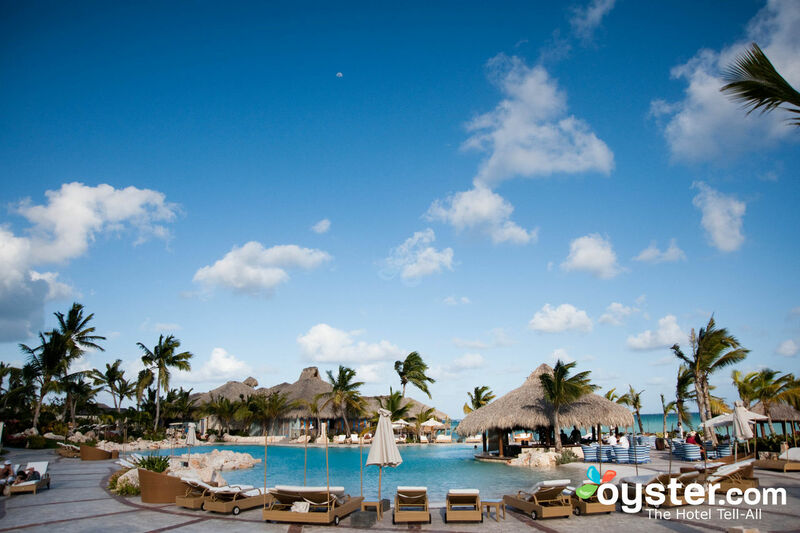 The last minute deals are meant to amaze travel enthusiasts. It has everything that travellers can think of. Spas, Theatres, Car rentals, amusement parks, travel guides are few of the many services that Lastminute.com has to offer to the travel enthusiasts. Club your travel with flights or Eurostar or mix the deal. It is the flexibility of the site that makes it one of the best travel websites of the world, let alone Europe. In addition to this, it provides deals for flights as well as spas that are never going to disappoint you. Who doesn’t know about TripAdvisor? It is definitely one of the biggest hotel review websites that cover a large number of hotels and tells you a lot about the tourist attractions and restaurants as well. It has high regards even among the best travel websites in the world. There is a huge amount of trust that goes with this site. 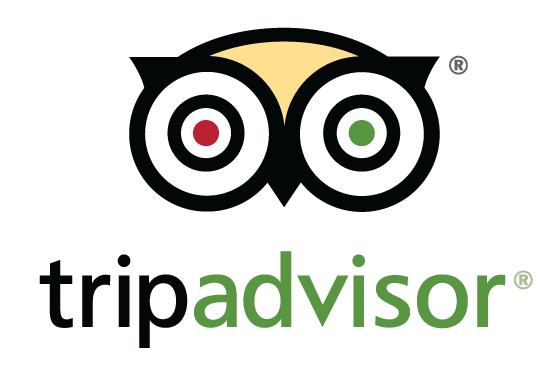 We all trust hotels and restaurants by the TripAdvisor ratings. They have local variants for each country and even are themed with local flavours and tastes. It is one of the sites that can be visited often just to learn about a place as it has the maximum reach in terms of reviews of places, hotels, attractions and restaurants. They have also made booking hotels extremely simple. It is definitely going to prove a very helpful guide for planning your trip. It also has great loyalty benefit to offer. Read our post on Customer Loyalty Programs to know how to benefit from various loyalty programs and save money. Is travel fun- yes it is! Is it relaxing- oh yes, of course! This is what the owners of this site want to convey through their amazing website or blog. Is it relaxing- oh yes, of course! This is what the owners of this site want to convey through their amazing website or blog. The Everywhereist is one of the best travel websites and we love this site a lot for its authentic style. This is one of the best travel blogs and has reviews of a lot of wonderful places. If you want to test your imagination and personal travel directory, then this is the right place to begin. If you want to test your imagination and personal travel directory, then this is the right place to begin. The owner of the website has travelled a lot which makes her website quite reliable. However, that is not the only distinguishing factor of this website rather it is the fact that this site has some really honest reviews presented in a very humorous manner that makes the hectic work of planning your trip enjoyable. At one end it helps planning your trip, while on the other side it provides you with a visual treat and makes it a delight for readers. You can guess that the site is made with lots of passion by a travel enthusiast who has almost been everywhere. Just explore it yourself. Planning to visit Myanmar, Cambodia, Thailand, Indonesia, Malaysia, Singapore or any other South East Asian country. You then deserve real information. That’s what is done by TravelFish. This is one of the best travel websites for the countries mentioned above. So, give it a try. This website includes honest, hard-earned and inside information about travelling to Southeast Asia. To add to the credibility of the author’s opinion, this site also contains blogs and reviews by others. You would love the opinions, reviews and pictures. This site serves as an honest travel guide. You would love the opinions, reviews and pictures. This website serves as an honest travel guide. This travel website is definitely the world’s largest and among the best travelling websites with more than 3000 blogs and numerous photographs where you can get answers to any question you ask. From putting your itinerary on to the maps to keeping your family and friend’s updates to sharing trip updates. 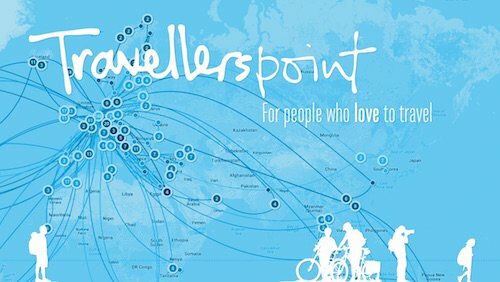 There is much more to the Travellerspoint. From travel planner to real pictures by travellers. Thousands of new photos are being added every hour. Hundreds of new trips are discussed every hour. This is by far the biggest travel community and being a part of it is no less than a travelling experience. Furthermore, the whole website is very efficiently organised which makes it easier to find relevant information. With Global Warming becoming a major concern for the entire world, you definitely need to play your little part. The best way to do so is by travelling in an environment-friendly manner. If you are interested in doing so, then Green Traveler guides can give you the best suggestions to travel around the world without disturbing the nature in any way. 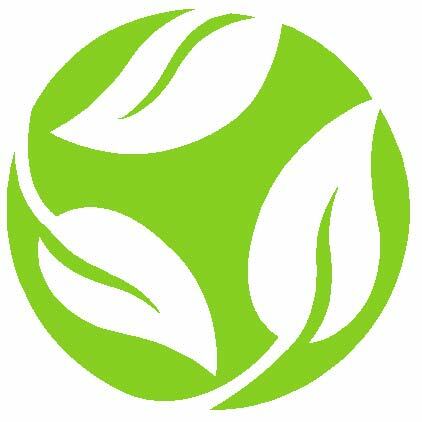 There are multiple other sites that provide advice on green travel including the global giant Expedia. Stay in Green Hotels, sustainable huts or have an adventure trip in the wild nature. You can have loads of fun and still Go green. The clear intention and a futuristic vision of sustainable earth make Green Traveler Guide one of the best travel websites and also a very popular one for travel enthusiasts. Big guides and travel books often provide a superficial idea of the place and if you are interested in getting a scoop of the inside story then this website is the best place to visit for you. This is because it contains reviews of locals about which place to visit and which not to. An all in one guide to destinations in Europe, locals give an exact account of the place. Locals even help in enjoying the local culture. Who would know your home better than yourself? 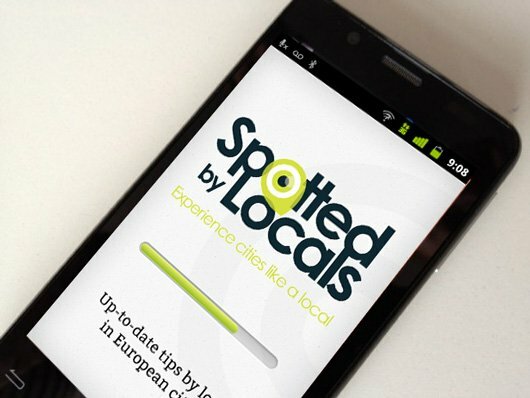 So hearing for local is a great idea and thus appears on our list of best travel websites around the world. This initiative is now so popular that they also have an android app now. So, before you plan to travel to Europe, do hear about the place from locals. There you go. Our list of best travel websites in the world. There are other travel sites and we will keep adding them in our future updates. There are many other travel websites that we will keep adding as we keep updating this post for freshness and relevance. All the rooms is a site aggregator that aggregates numerous travel websites around the world to help you get the best price. It is one of the best websites that ensures that you are saved from the hassles of searching on individual websites. Have any other query regarding hospitality and travel? Just jump to our homepage and search for things relating to the hospitality and travel industry.